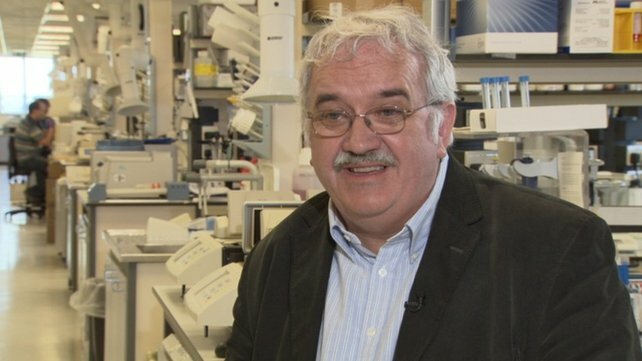 Professor Stephen O’Rahilly, who is professor of Clinical Biochemistry and Medicine at the University of Cambridge in England, is to receive a knighthood. 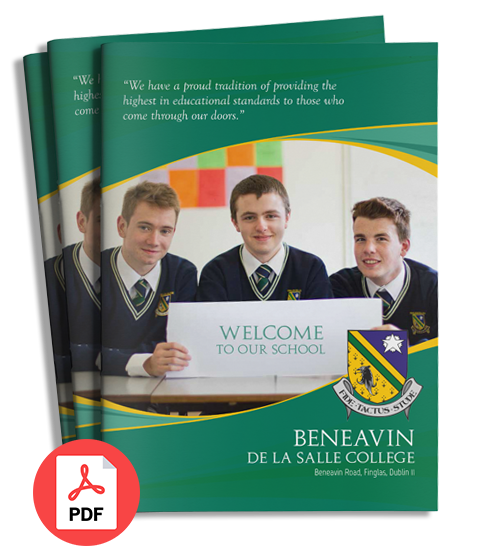 Stephen is a past pupil of Beneavin College who was awarded a gold medal for Chemistry achievements while in Beneavin College. An Irish medical scientist working in Britain has been named in Queen Elizabeth II’s birthday honours list. The Dublin-born and educated medical doctor and scientist is widely regarded as one of the world’s leading clinical researchers in the areas of obesity and diabetes. The 55-year-old told RTÉ he was surprised and thrilled to receive the honour, which he said was more about the researchers he had worked with over two decades than himself. He said he had lived in Britain for longer than he had lived in Ireland and it was great to be recognised by his adopted home. The Finglas-born doctor studied medicine at UCD, before leaving Ireland to carry out postgraduate research in London, Oxford and Harvard, before settling at the University of Cambridge. During several decades of research, he has earned a reputation for being one of the world’s foremost clinical researchers, with a particular focus on the problem of diabetes and obesity.Prof O’Rahilly is perhaps most famous for leading a team that discovered the genetic cause of severe obesity in certain patients. He also discovered that the hormone leptin could be used to successfully treat certain children who suffered from severe obesity. Speaking to RTÉ in Cambridge, Prof O’Rahilly expressed the hope that one day a more widespread treatment or cure for obesity could be found. He said the recent global explosion in obesity could not be solely explained by genetics, and that environmental and societal factors had to be addressed if the problem of obesity is to be adequately addressed. Prof O’Rahilly said he was fascinated by the failure of society to recognise that many people who are obese are suffering from a hereditary genetic condition and found it hard to come up with an explanation as to why this was. He still maintains strong academic and personal links with Ireland. He described many Irish researchers involved in experimental medicine as first class. Prof O’Rahilly said they operate under difficult conditions, with a huge burden of clinical and administrative responsibilities and difficulty in accessing funding. He said in Britain he was able to mix science and medicine, something which he did not think would have been possible had he stayed in Ireland.